It aired tonight and people are gripped. We've had our eye on Westworld for quite some time now and the new sci-fi/Western has just aired on Sky Atlantic. 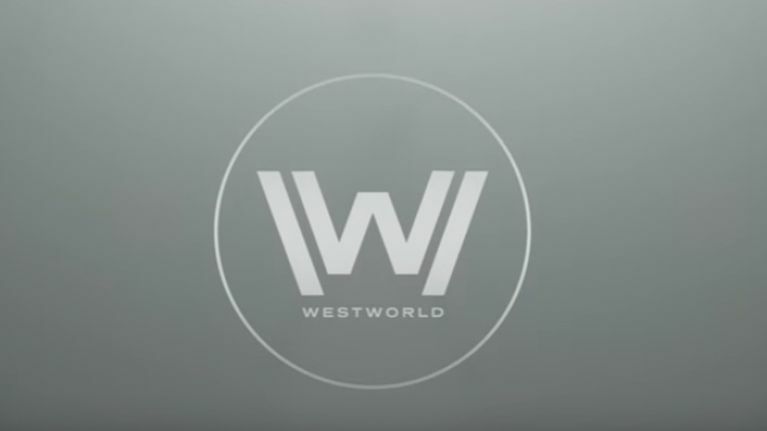 The series is based on Michael Crichton's novel about a futuristic theme park that's populated by artificial beings and the brief synopsis of the first episode reads: "Programmer Bernard is suspicious about incidents of aberrant behavior in the re-coded hosts; Dolores encounters gunslinger Teddy, a ruthless Man in Black, and an unscripted encounter with an artifact of the outside world". In the US alone, the first episodes drew an audience of 3.3 million viewers which made it HBO’s biggest series premiere since the first season of True Detective. Starring Anthony Hopkins, Evan Rachel Wood and Jeffrey Wright, Westworld has already got plenty of people gripped. The #Westworld premiere is probably one of the best pilots I have ever seen. That was breathtaking. Ok. #Westworld is my new addiction. Damn you HBO! Damn you!! Not sure what’s going on in #WestWorld but I found it completely engrossing. You? The Westworld pilot airs tonight on @skyatlantic and I urge you to check it out. Big, slick, brainy, nightmarish sci-fi. With cowboys. Totally gripped by #Westworld on @skyatlantic - the perfect mixture of weird and genius. My kind of tv show. The opening credits are absolutely mesmeric. Here's the trailer in case you haven't seen it.